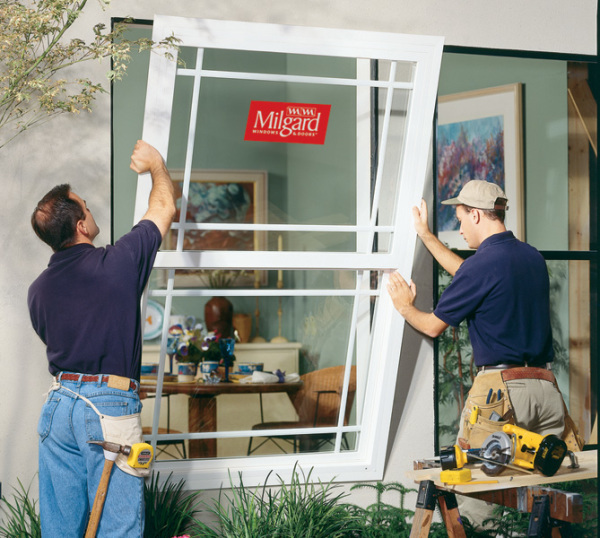 With a large selection of windows our expert sales staff is sure to find the right fit for new homes and replacement windows in existing homes. 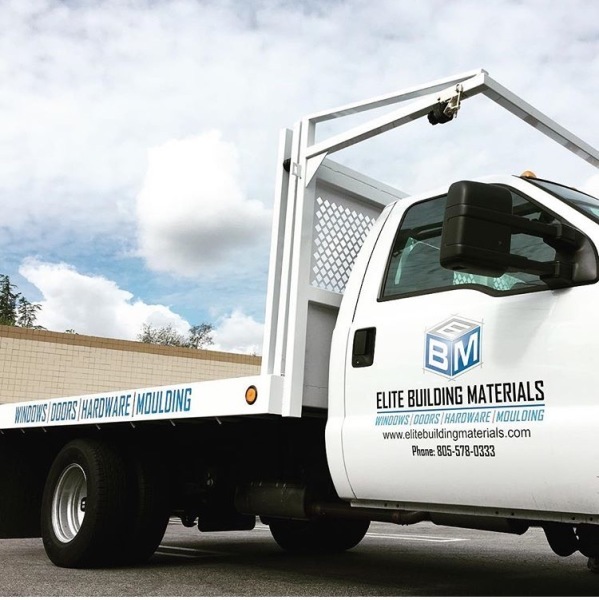 We carry countless vendors for entry, interior, patio, moving wall systems, stacking and bi-folding doors. 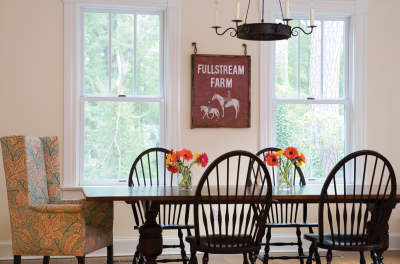 Hardware - it’s like jewelry for the home! 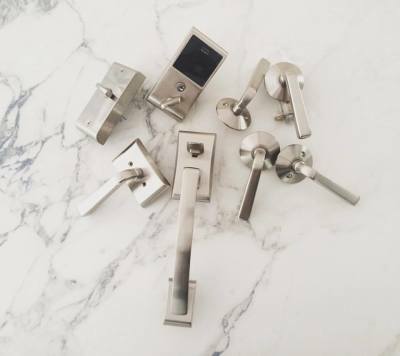 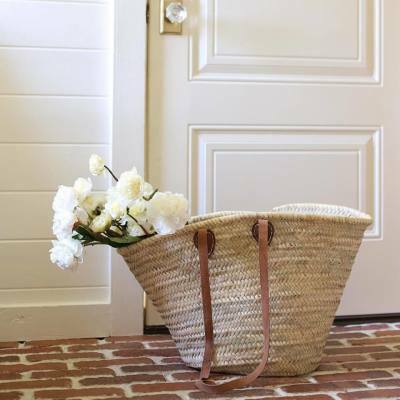 Get your signature look with just the right hardware designs. 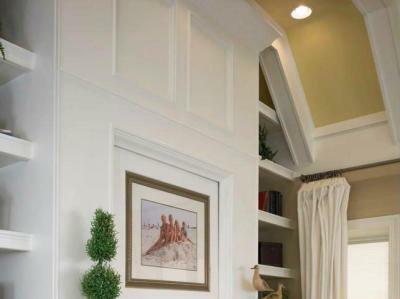 Moulding adds style and design to every room. 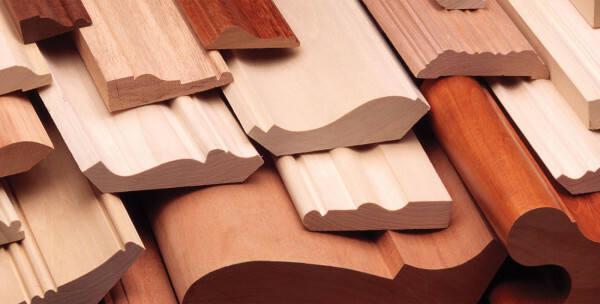 We have the largest selection of profiles at the lowest price IN STOCK so you can find the right finishing touch. 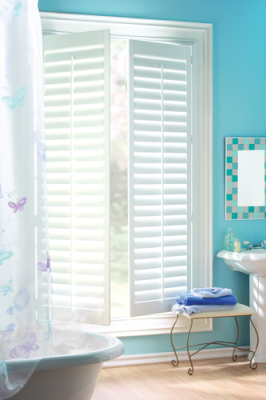 Our expert window treatment specialist can help you decide on wood or vinyl shutters customized to your style and window. 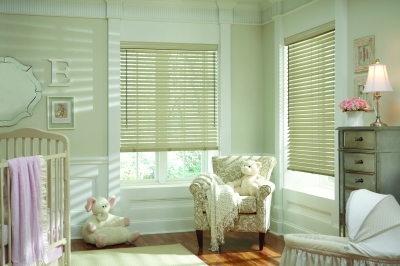 Wood blinds, roman shades, roller shades, woven wood, sheer shades, cellular shades and much more are all available and customizable at Elite Building Materials.